Children with special needs often need extra sensory support and stimulation to help them cope with the complicated world around us all. 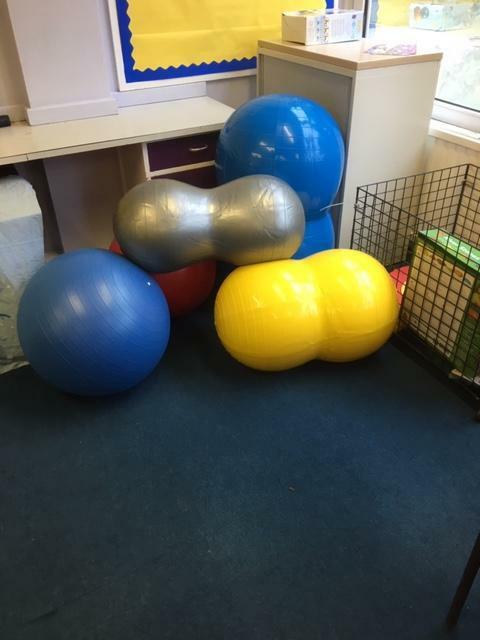 With this in mind it was a pleasure to be able to help St Jude's School in Englefield Green recently, and as you can see from their comments the equipment is already making a difference. 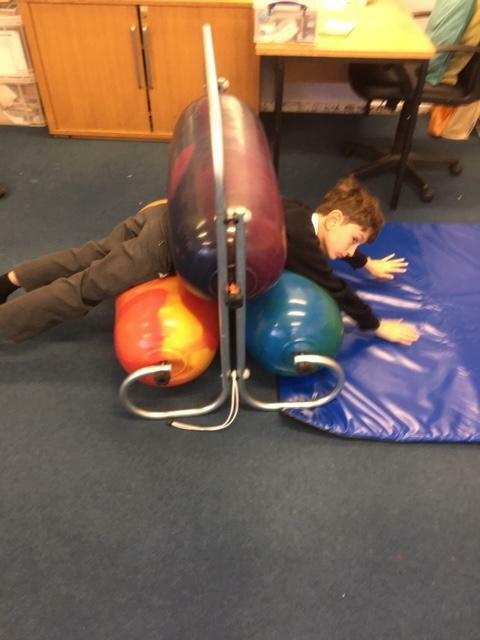 "St Jude’s school in Englefield Green has now been able to set up a sensory room with a range of equipment provided by your foundation. Children with sensory differences may find it difficult to concentrate and cope with the many demands of the school day. These resources can help those children regulate their sensory needs and feel calmer and more in control. 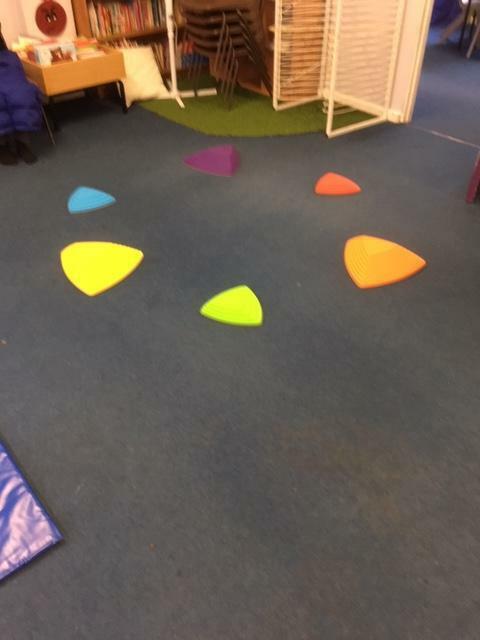 The room is used every afternoon for a sensory circuits group, which carries out a series of activities to prepare themselves for the afternoon, and in the mornings for a ‘wake up’ group for those under sensitive to stimuli. 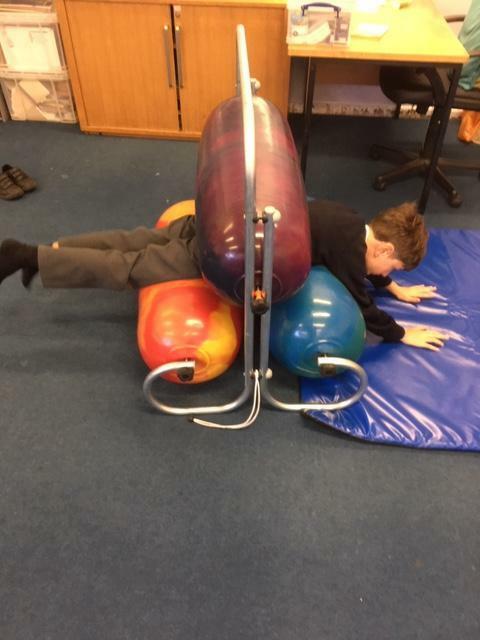 Children also visit throughout the day with a teaching assistant when they, or the adults they work with, have noticed they are becoming fidgety, or anxious and need a movement break. These resources are going to have a long term positive impact on the children at this school. Those that use it are able to verbalise that it helps them calm down, and teachers have commented on how much more focused they are when they return to class. The squeeze machine in particular is very popular. Thank you so much for the funding you were able to provide."